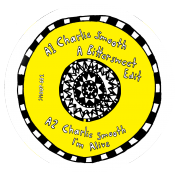 Berlin legend Charlie Smooth is back at it, spreading good vibes with a new EP of beautiful tracks. 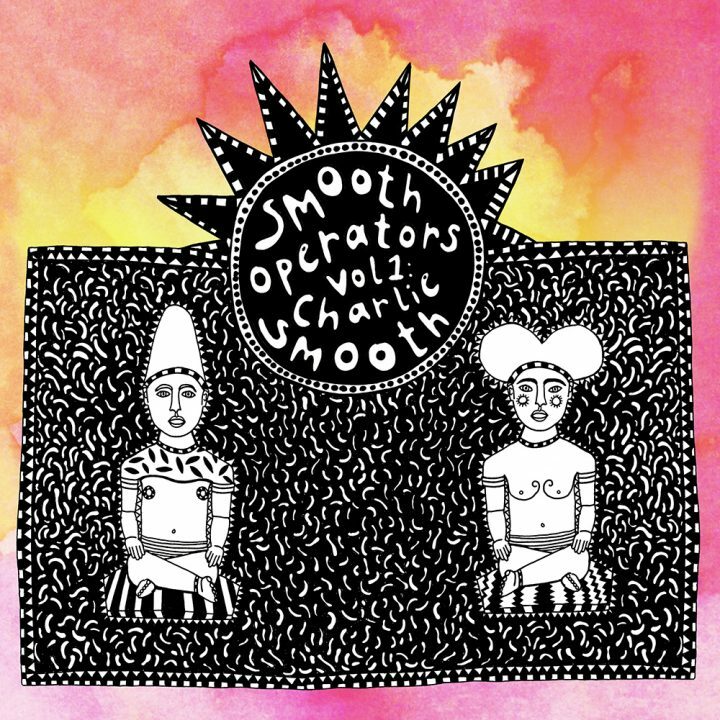 After seven years of organizing and playing his infamous Get Deep parties at About Blanc where he was a pioneer of bringing the disco and baleric sound to Berlin’s house scene, Charlie has started a new chapter as one of the founders of Smooth Operators. 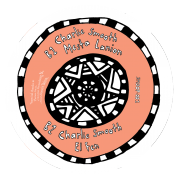 While he still rocks the decks on a regular basis at his new party Disco Train and plays around Europe spreading his disco and baleric sound, Charlie’s focus with Smooth Operators is all about translating the years of knowledge gained digging and playing with some of the greatest DJs of our time into putting out records with only the best quality tracks. 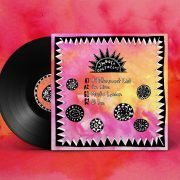 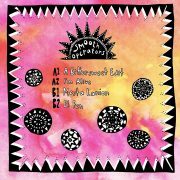 On this debut release, all four tracks are examples of true digger’s delights and super rare, esoteric sounds that DJs can use to really set off the vibe on any dancefloor. 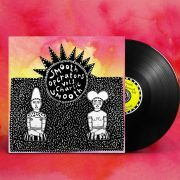 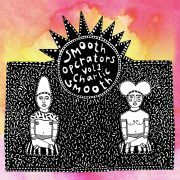 With Smooth Operators Vol 1, the label is making a strong statement that they are ready to put out real top quality tracks that can be enjoyed by diggers, djs, disco, funk, and soul lovers alike.